I'm a digital marketing professional. My aim is to enable seamless and meaningful online experiences. When I'm not behind a screen, you can find me enjoying the outdoors, getting lost in music, or taking a walk with my wife, Alli. I guide individuals, businesses, and organizations through the constantly evolving digital world. I work with teams to dream, design, deliver, and measure digital marketing projects, large and small. I speak the tech lingo so you don't have to. With a skill set covering graphic and web design, branding, search, UX, front-end code, video production, servers, and more, I can help bring your ideas into reality. From budgets and KPI's to leadership and planning, I can orchestrate the moving parts to make a project successful from start to finish. I turn business requirements and project ideas into clearly defined deliverables that make sense to clients and developers alike. 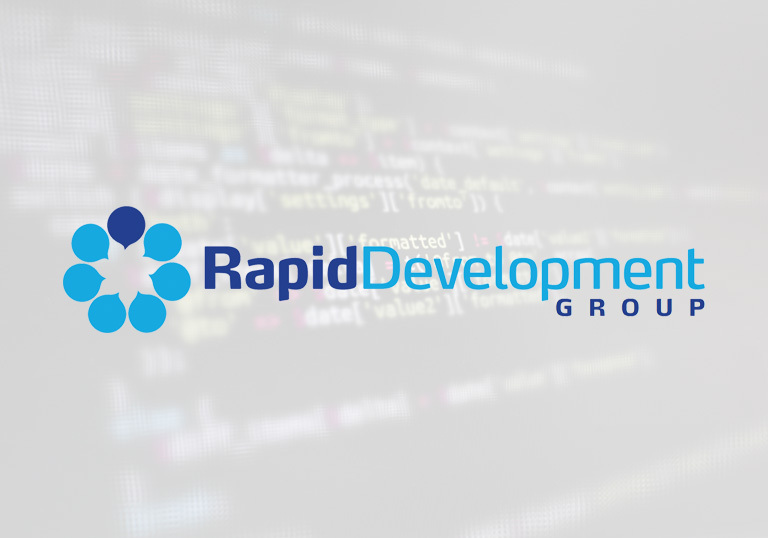 I also round out RDG’s DevOps team, ensuring that servers are humming and search engines are happy. 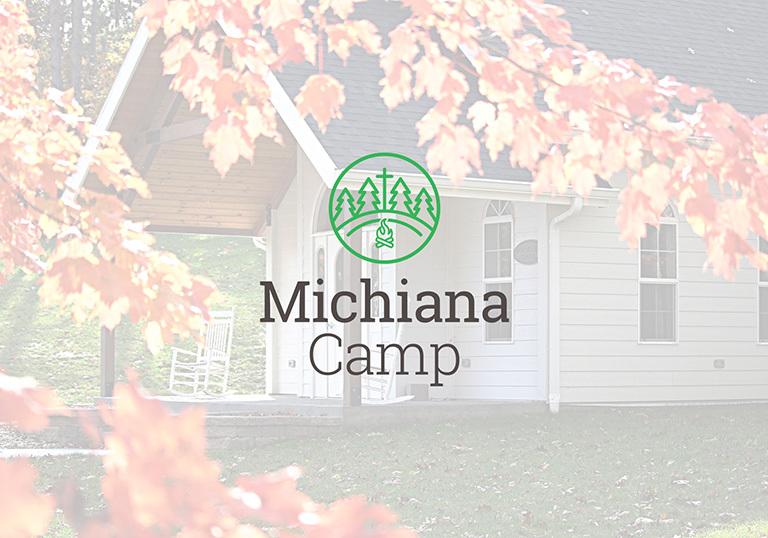 I serve on the board for Michiana Christian Service Camp and help them with their digital marketing initiatives. 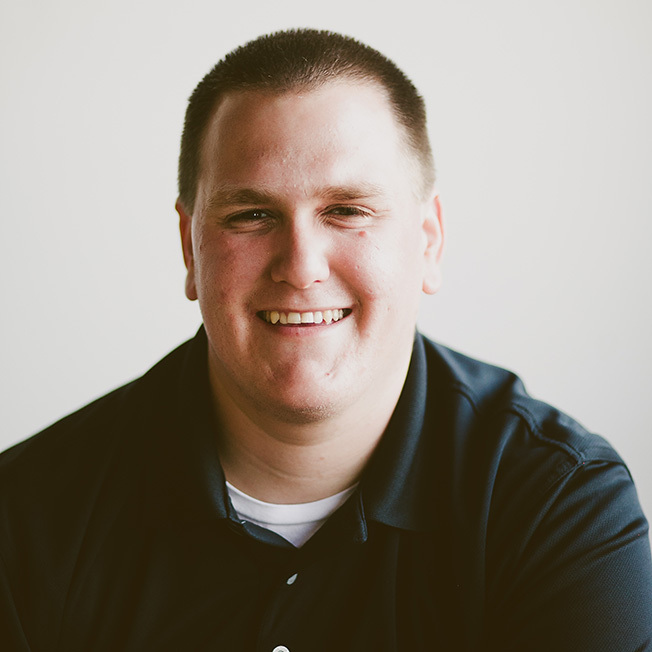 In the past year, I've set them up with Google Apps for Nonprofits, spun up AdWords campaigns, produced videos, and worked on a new branding and website campaign. 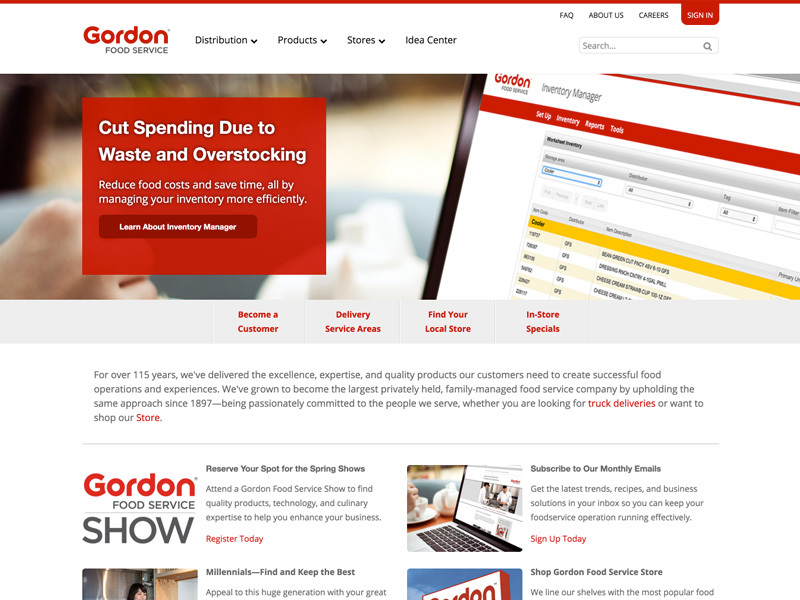 I worked for Gordon Food Service as an eMarketing Specialist. My focus was on designing, building, and maintaining internal and external digital marketing projects (primarily in Drupal). I made sure servers and domains were always up and running smoothly and regularly relied on digital analytics to measure success of current projects and make better decisions for new ones. 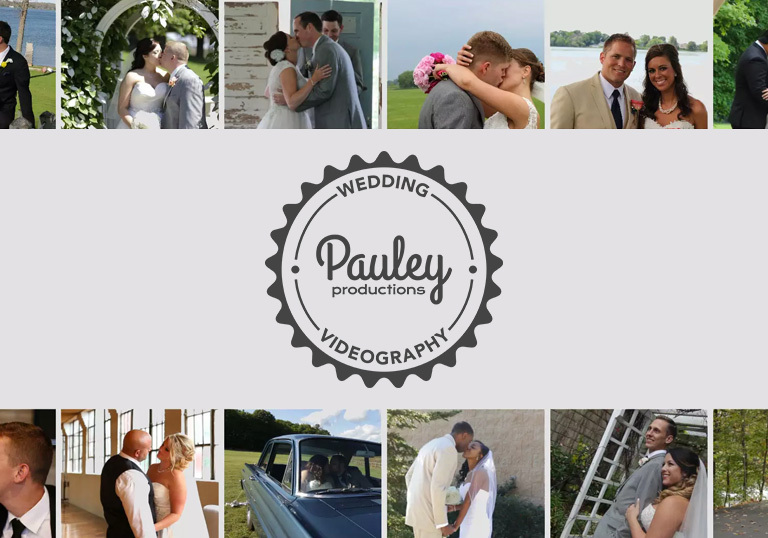 My wife and I founded Pauley Productions in 2012. Since then, we've worked with lots of awesome Michigan couples to tell their wedding day story through moving pictures and sound. I am responsible for the creative vision and editing as well as maintaining the brand online through our website and social media platforms. 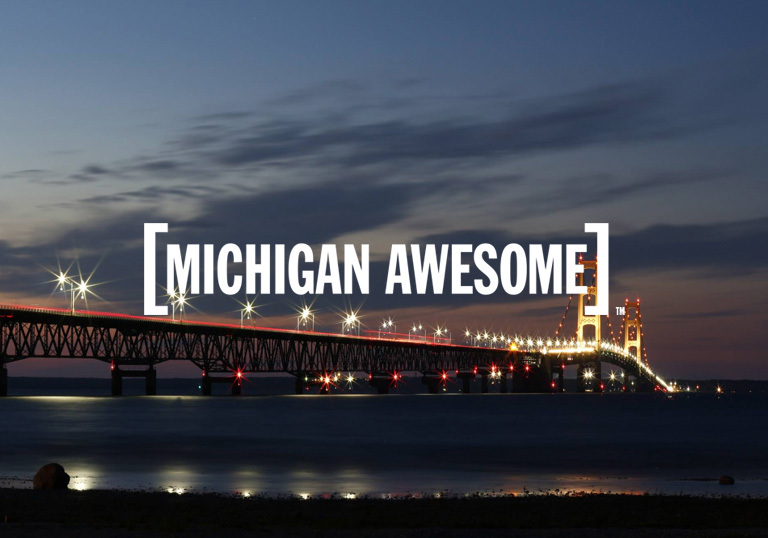 I worked with Michigan Awesome to help them grow their brand online through consultation and implementation of a SEO strategy, DNS and email setup, branding recommendations, social media strategy, eCommerce tracking and reporting with Google Analytics, paid search, and interaction design. 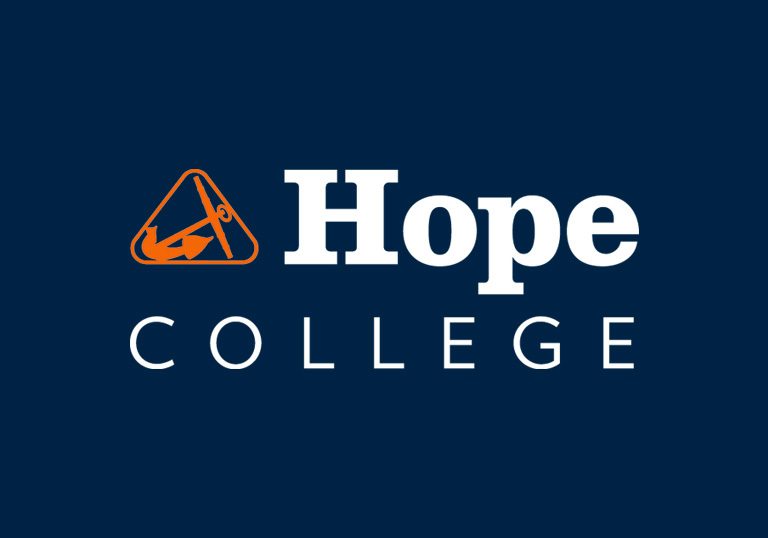 I took part in dozens of digital projects at Hope College. 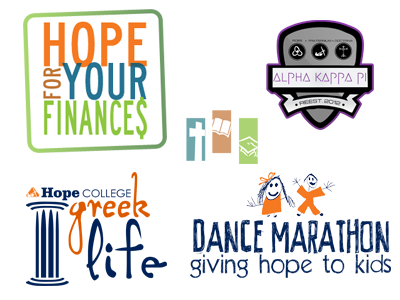 My four years include the creation of a website dedicated to helping students with their finances, Greek Life re-branding, a new WTHS website and branding, video production, email marketing for Dance Marathon, and much more. 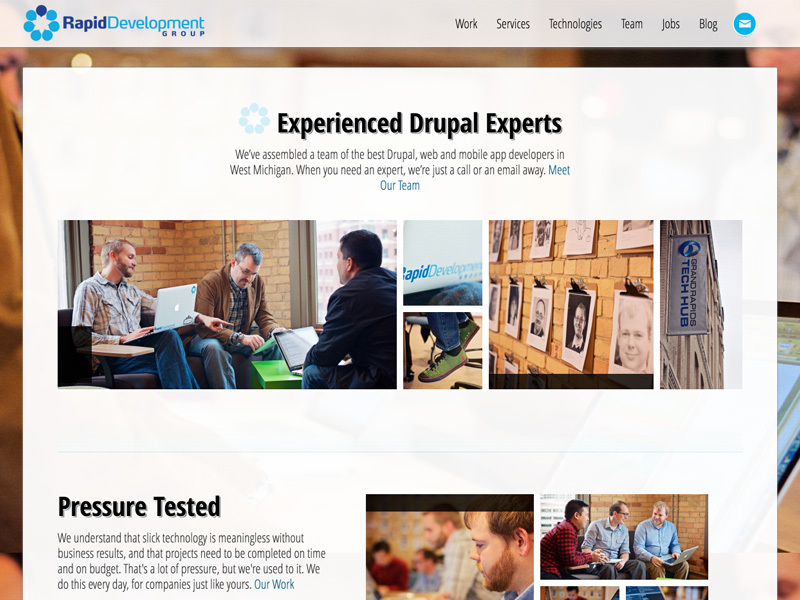 A team of the best Drupal, web and mobile app developers in Michigan. A Christian summer camp and year-round retreat center in Niles, MI. 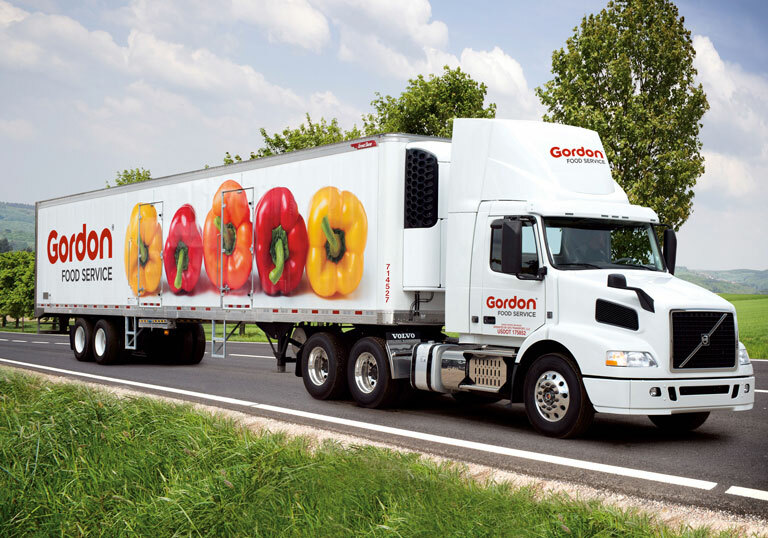 North America's largest family-owned broadline foodservice distributor. Affordable wedding and event videography services. A celebration of state pride & hometown love. 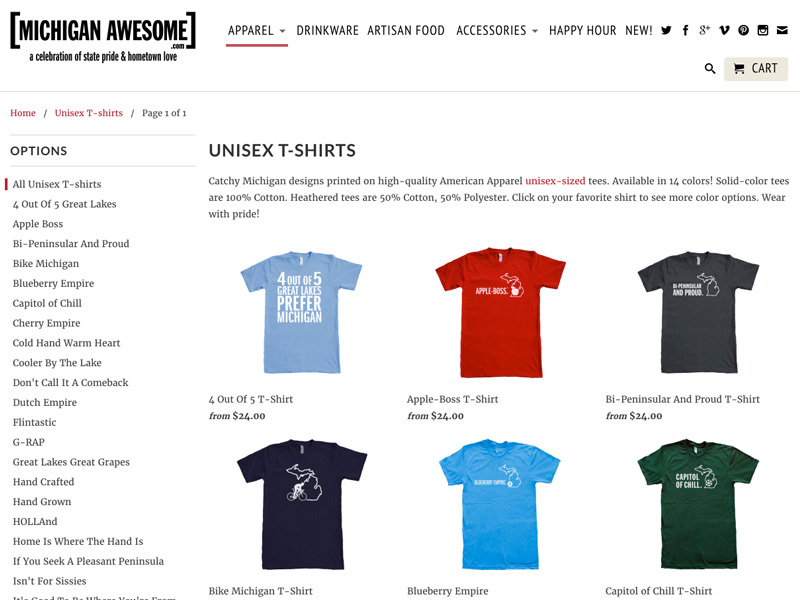 Apparel and gifts for people who love Michigan. A distinguished four-year liberal arts college in Holland, MI. Submit the form below and I'll get back to you shortly.